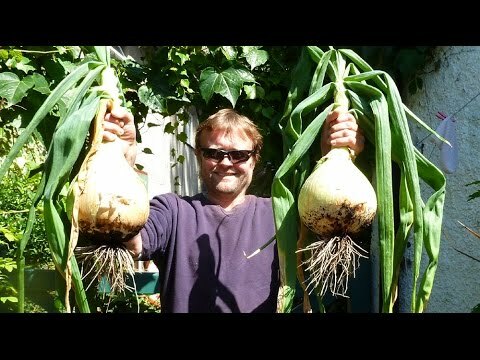 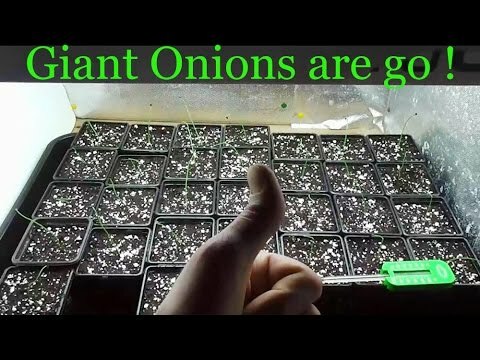 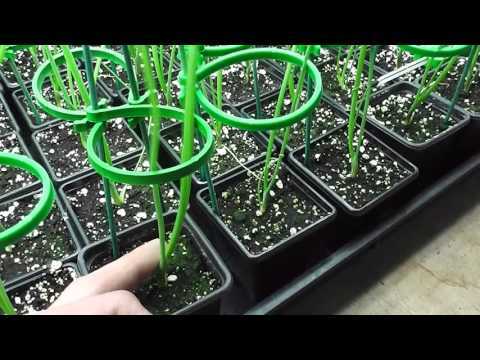 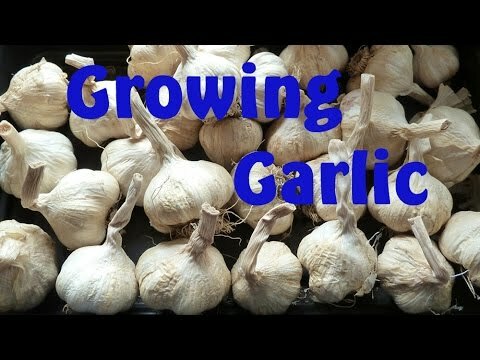 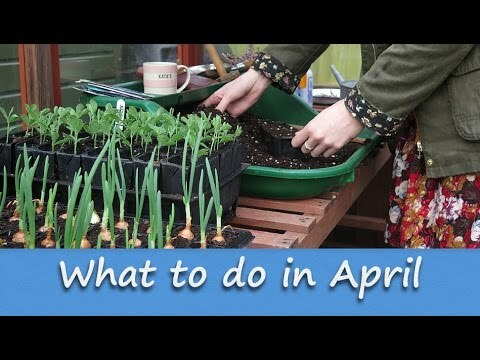 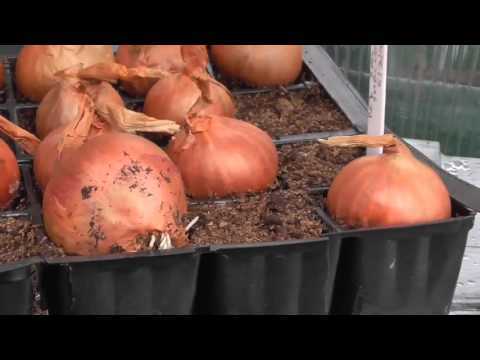 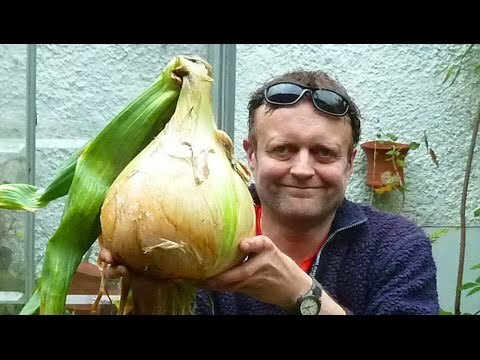 Allotment Diary : Growing a 10 Pound Onion from start to finish. 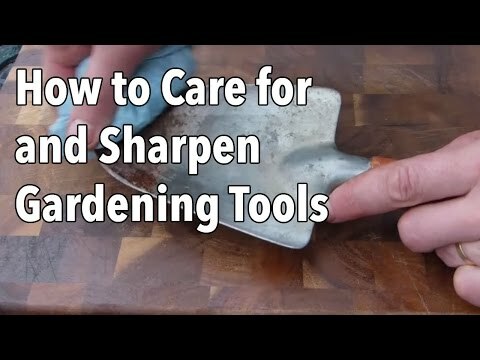 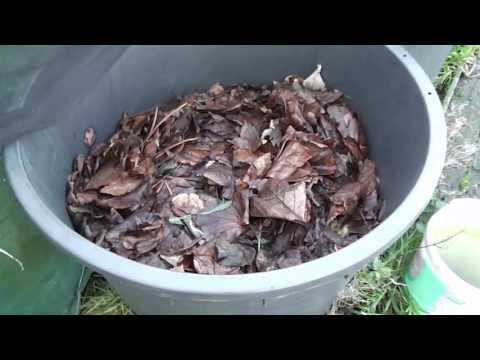 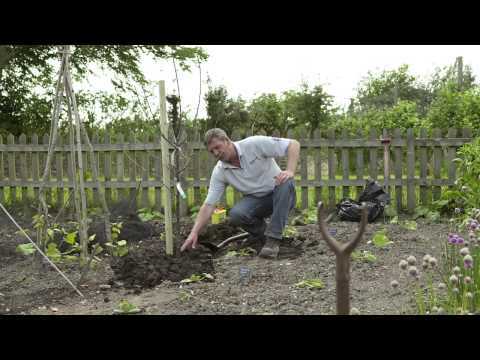 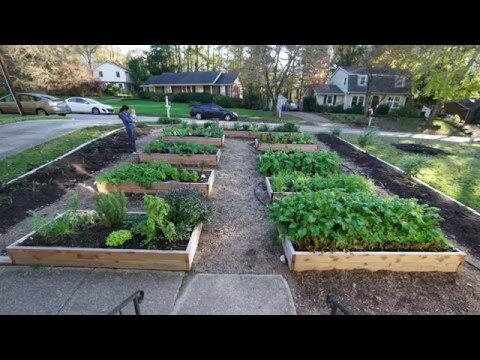 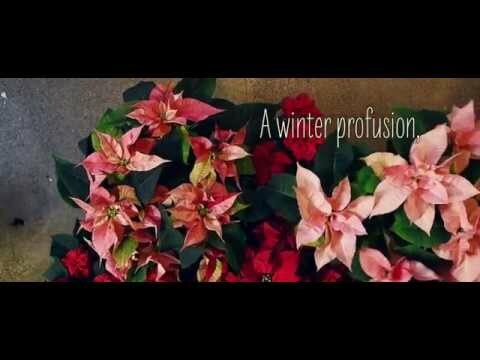 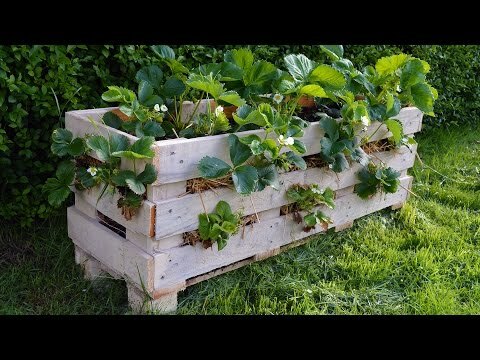 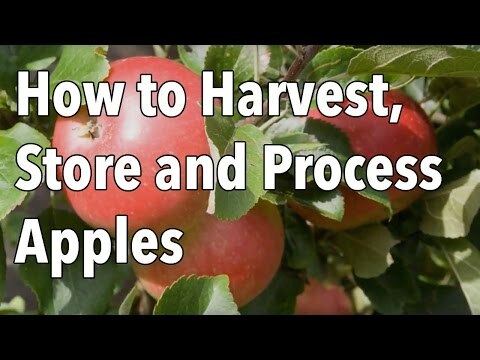 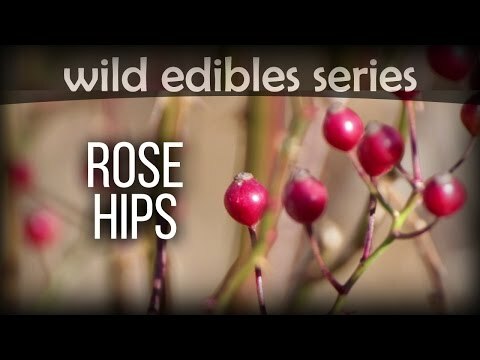 Planting Your Fruit Tree - How to Plant your Bare Root Fruit Tree. 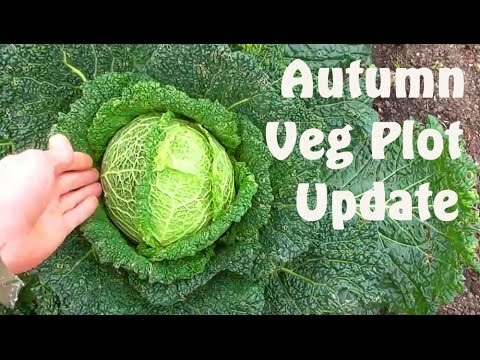 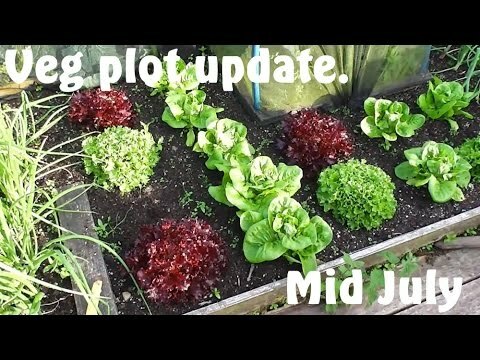 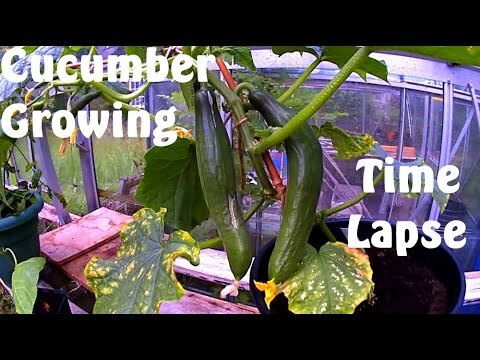 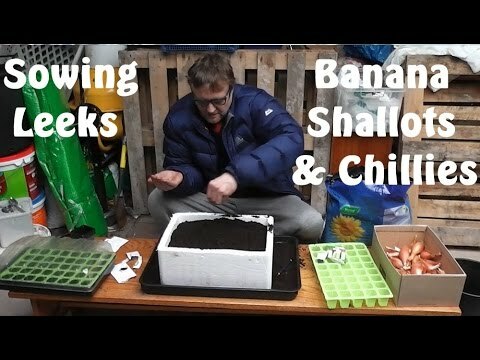 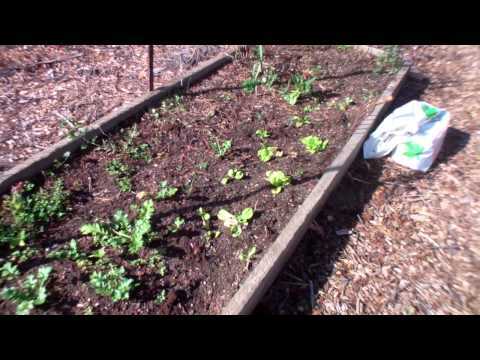 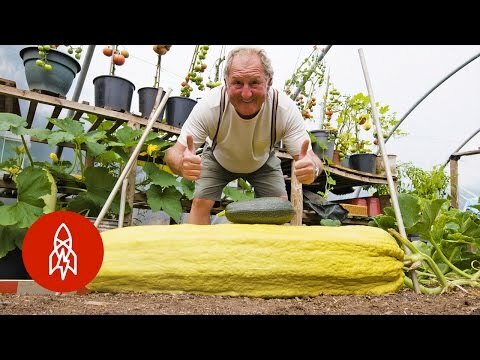 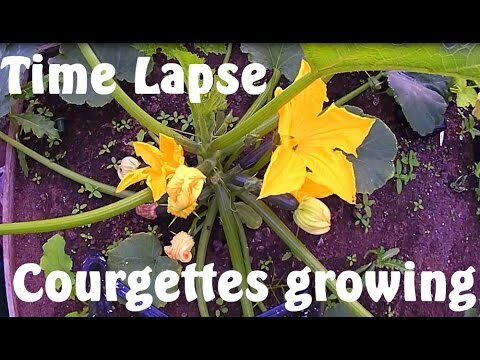 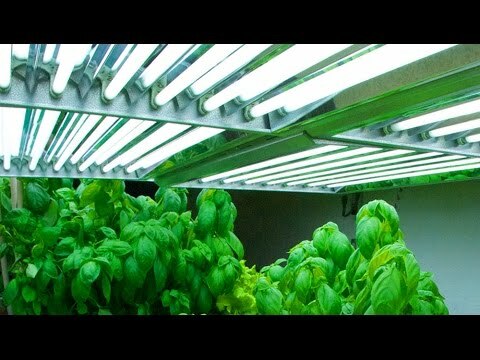 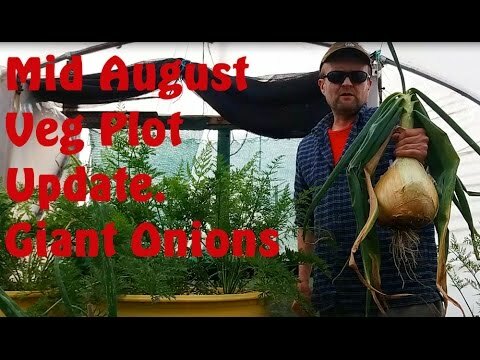 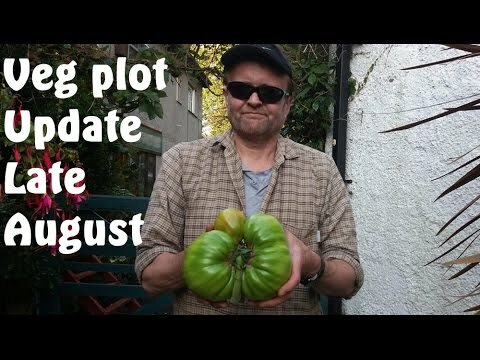 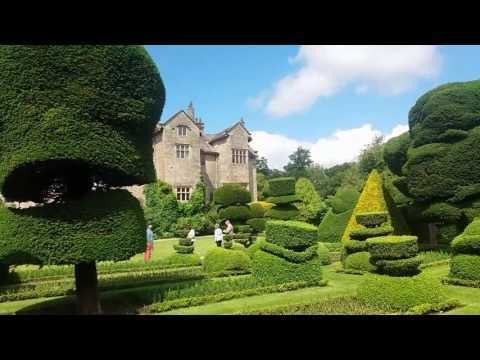 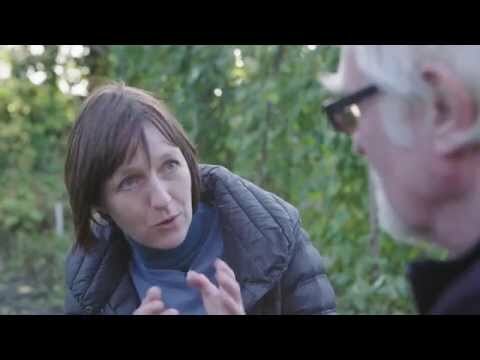 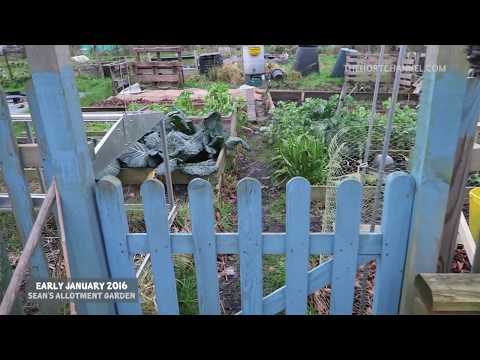 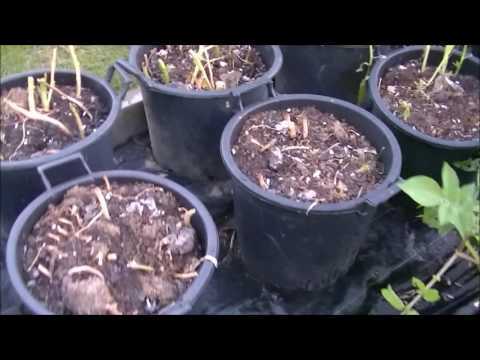 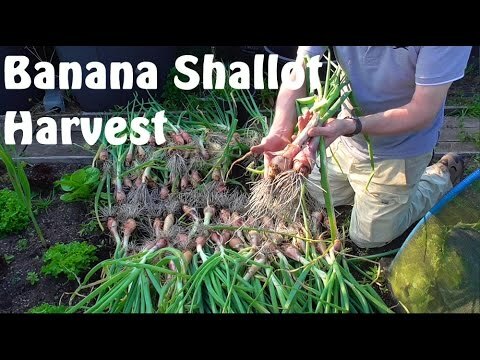 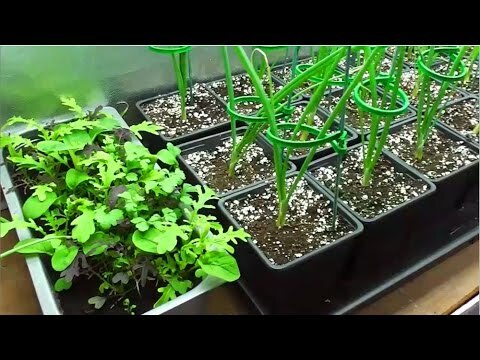 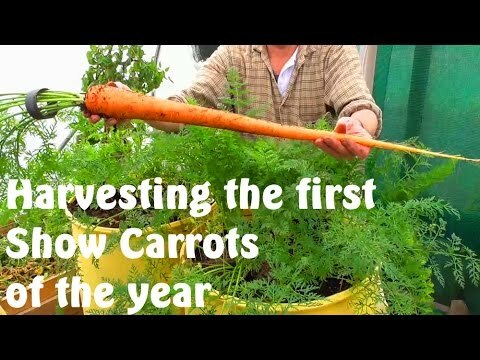 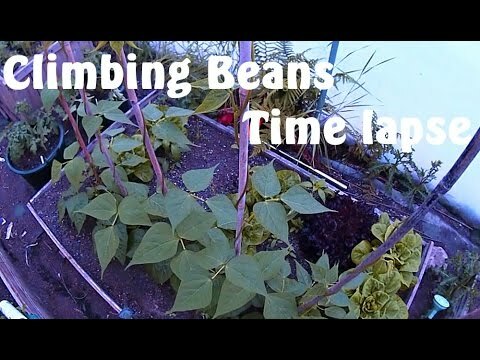 Allotment Diary : Veg Plot, Greenhouse & Polytunnel update August. 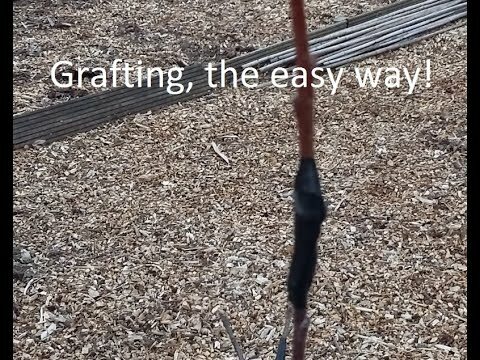 A simpel way of grafting! 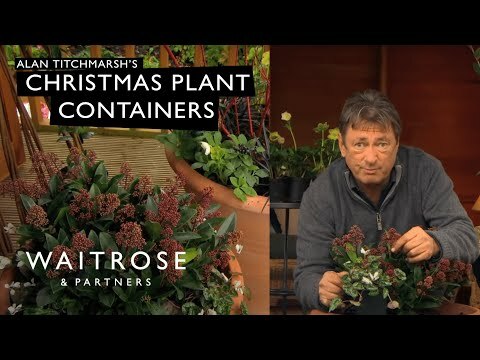 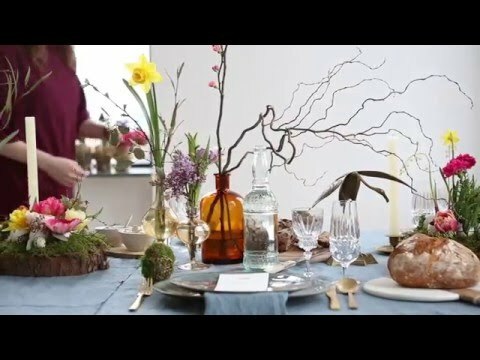 Easter: decorate Easter celebrations with flowers and plants. 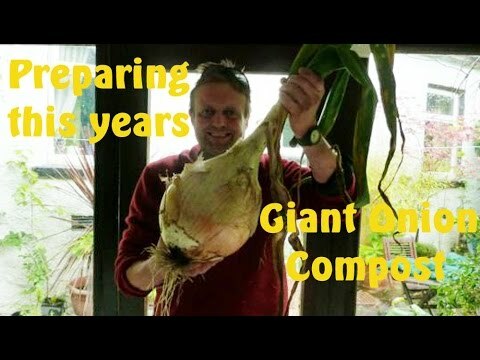 Allotment Diary : This years Giant Onion attempt starts here. 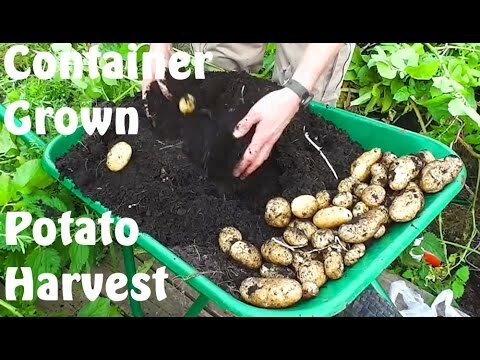 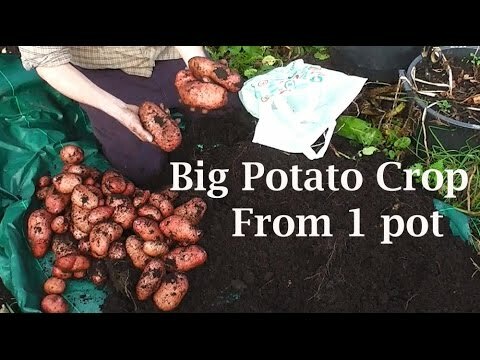 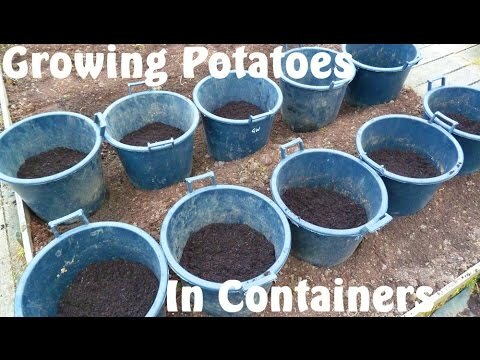 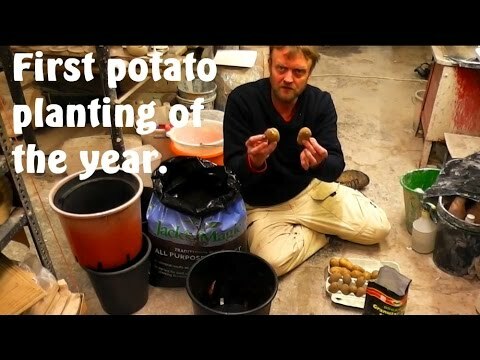 Allotment Diary : My Biggest Single Container Pot Grown Potato Harvest Yet.